Surety is a family run company with over 25 years experience in the security industry and the guarantee of an immediate response to alarm activations. All our employees are carefully chosen, trained, vetted, and screened. 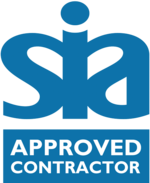 We embrace and stringently follow the regulations and accreditations of our industry and Surety Keyholding Limited had held SIA approved contractor status for the provision of Keyholding and Security Guarding services since 2014. 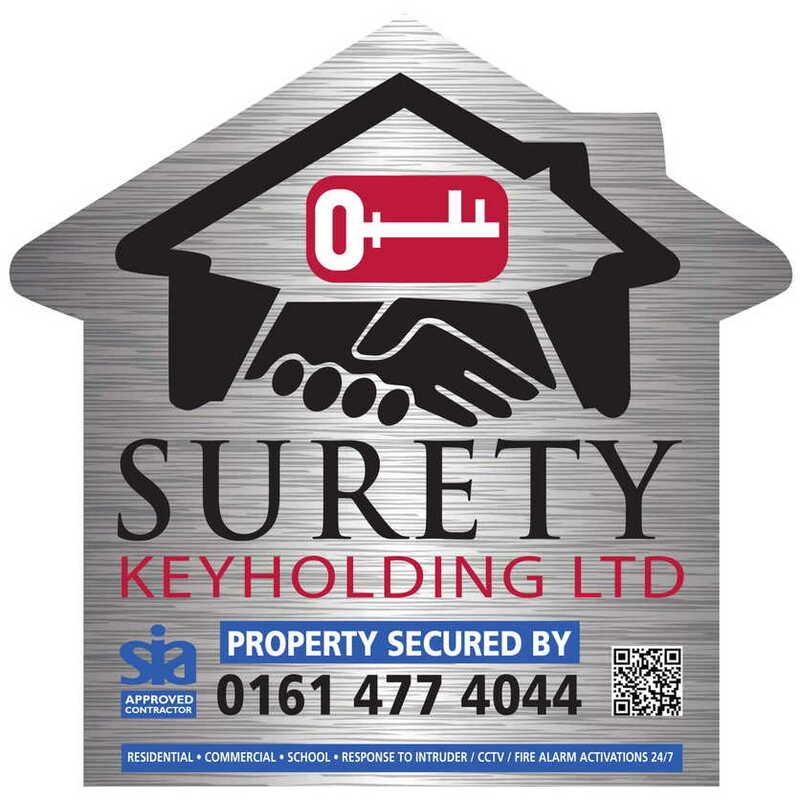 By safeguarding a set of your keys, we are your on-call emergency response service that is available 24 hours a day, 7 days a week. Keys are stored, unmarked, in our safe room in accordance with regulatory standards. 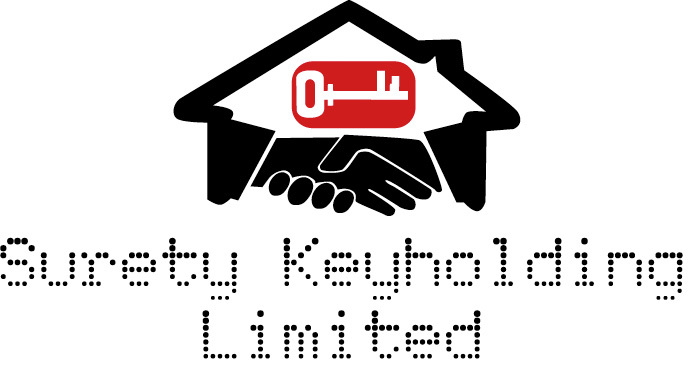 At Surety Keyholding Limited, we believe in building a strong mutually beneficial relationship with our clients and work hard to not only meet, but exceed expectations and at competitive prices. 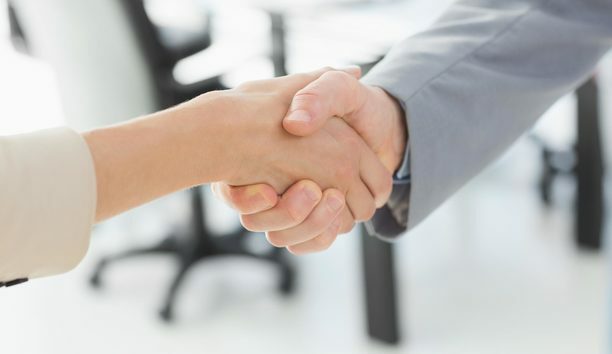 More often than not, we are awarded contracts because we provide value for money; we are friendly and approachable and have the client’s best interests at heart. If our officers are busy with their current duties, and we are notified of further alarm activations, Mark, John or our backup team will deploy immediately to assist our staff – we work as one, with no response officer struggling at anytime. 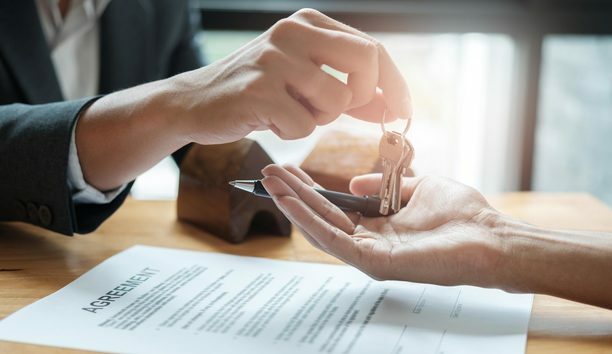 If you are unsure which service will best suit your needs, an informal friendly discussion with Mark or John can ascertain if your premises or site has any security weaknesses and what service is best suited to your needs. Any advice given will be impartial and we will make recommendations according to your business requirements, and of course, your budget. We take over the responsibility outside normal hours, minimising risk to you or your employees. This allows you and your staff to concentrate on the day to day running of your business.